FOR THE BOATING ENTHUSIAST !!!! 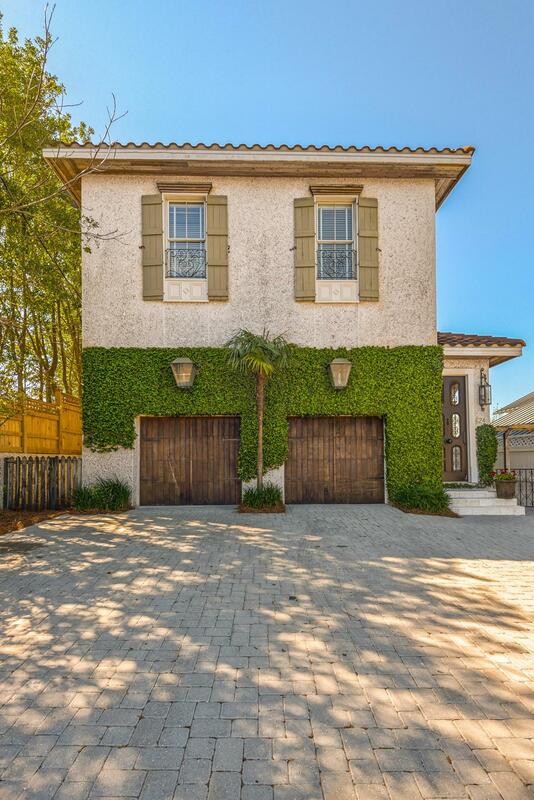 Harbor front living at it's finest in this elegant two-story home plus a carriage house. The main house has a total of 3 bedrooms and 4 baths and the 461 sq ft carriage house hosts one bedroom complete with kitchenette and full bath. This unique Harbor front home phase been featured in home publications. The entrance is paved with a nougat-pale travertine slab; the wood floor a step below was milled from heart-pined beams salvaged from a Tennessee barn. The spacious living area is a loft like multipurpose space for cooking, living, and dining. The front door is an Italianate antique. The kitchen and areas for living and dining are gathered beneath a vaulted wood ceiling with exposed beams andsturdy fluted columns, the kitchen has Delicately leaded windows (stained glass) are from 19th century Alabama Church above. 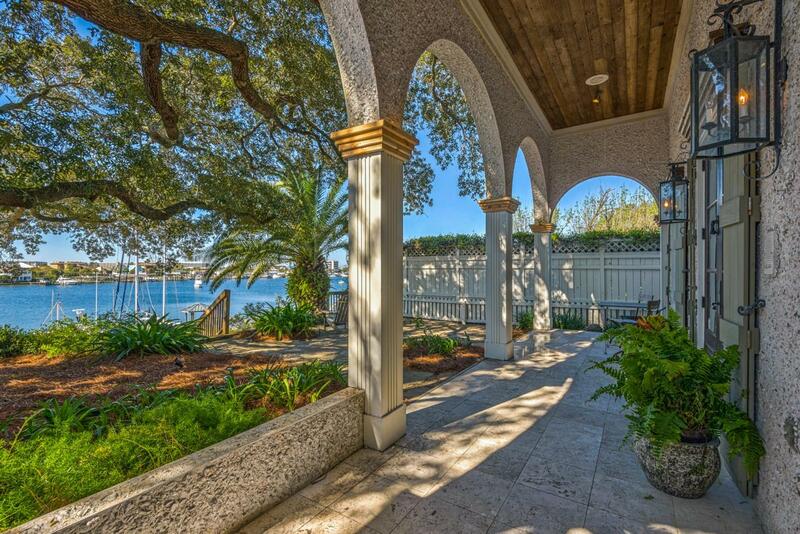 Enjoy the serene outdoor living space underneath the 200-year-old live oak (Grace). Home comes with a large boat slip that will accommodate 75 to 80-foot boat plus a smaller slip with a 10,000 pound boat lift. The materials and finishes make up this exquisite home with its uniqueness down to the Coquina Shell covering the outside finish. Located in the heart of Destin for you to enjoy all that Destin has to offer including fine restaurants, shopping and premier golfing. All dimensions and measurements to be verified by buyer.